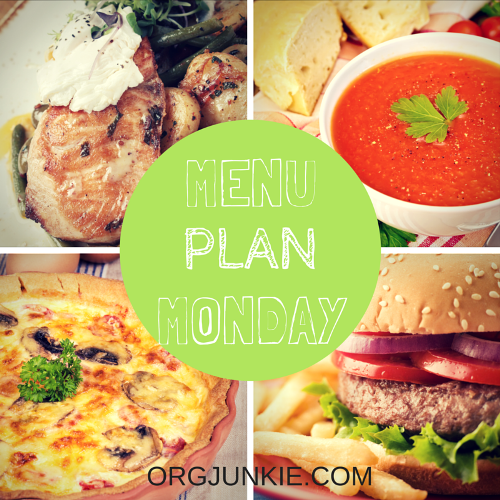 Turkey, stuffing, sweet potatoes, green beans, rolls, pumpkin pie, scalloped potatoes? I'm a little late figuring out my plans this week. Normally shop on Saturdays, but went to Richmond Saturday to watch my daughter run the Richmond Marathon instead! 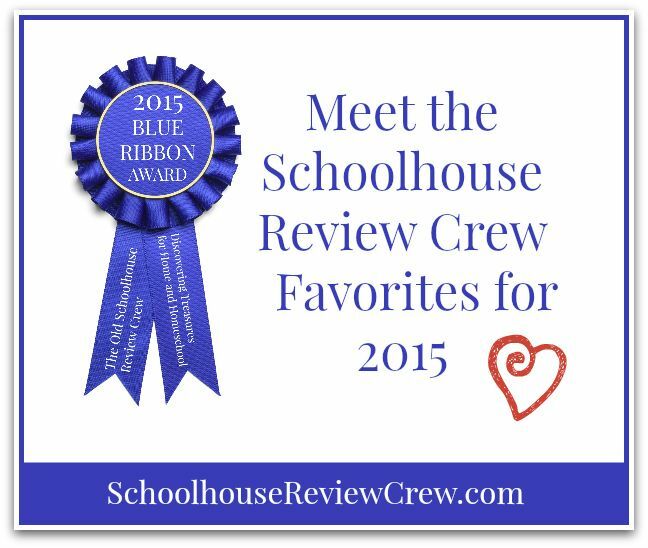 It has been an amazing year of products for me as a member of the Schoolhouse Review Crew. Every calendar year, as our reviews for the year finish (mid- November), the reviewers are given the opportunity to vote for their favorite products of the year (in various categories). The votes are tabulated and the vendors are notified of the results. The results of our voting will be posted today, and in advance of my learning of the outcomes I wanted to post my and my son's personal favorites. We are only allowed to vote for products we reviewed, so even though there were reviews of products for phonics or elementary math, for instance, we won't be listing any of those. With all the "test" products we worked with through this year, in addition to the change of grade level over the summer, maybe the true test of which products were best for our family is in the question, "Which products are you still using?" Well, daily we are still using Middlebury Interactive Languages, Fascinating Chemistry, When Worlds Collide, The Ultimate Homeschool Planner and Koru Naturals. Still being used regularly or periodically in our home school: IEW Student Writing Intensives C, IEW Student Writing Intensives C, Fix-It Grammar, and CTC Math. Passed/passing along to my (adult) daughter to enjoy: In Freedom's Cause, Maestro Classics, Apologia Educational Ministries: Field Trip Journal and Brinkman Adventures. Still benefiting immensely from having used Cursive Logic. So, first I'll list the major categories and my favorites (linked to my review), and at the bottom I will list the rest of my reviews for the year with links. My favorites were not all the Crew favorites, so check out the Crew Blue Ribbon winners. John Wayne's Tells the Origin of "Taps"